The seeds of Rogue One were first sown in 1977 during the opening crawl of Episode IV: A New Hope. The text read: “Rebel spaceships, striking from a hidden base, have won their first victory against the evil Galactic Empire. During the battle, Rebel spies managed to steal secret plans to the Empire’s ultimate weapon, the DEATH STAR, an armored space station with enough power to destroy an entire planet.” Rogue One finally shows that battle and how the plans were stolen. Photo by Jonathan Olley & Leah Evans © 2015 - Lucasfilm Ltd. All Rights Reserved. 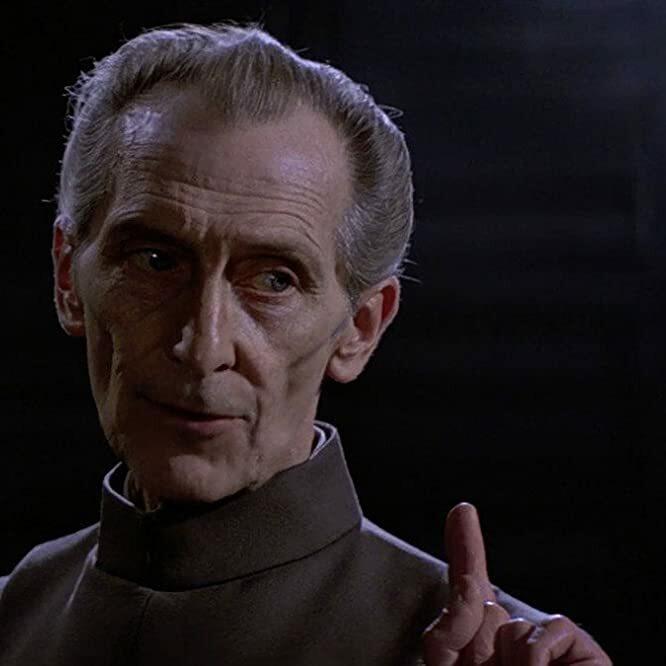 The villainous Grand Moff Tarkin, who gave the order to destroy Princess Leia’s home planet of Alderaan in A New Hope, makes his return. The late Peter Cushing is seen in several key scenes thanks to some jaw-dropping CGI. 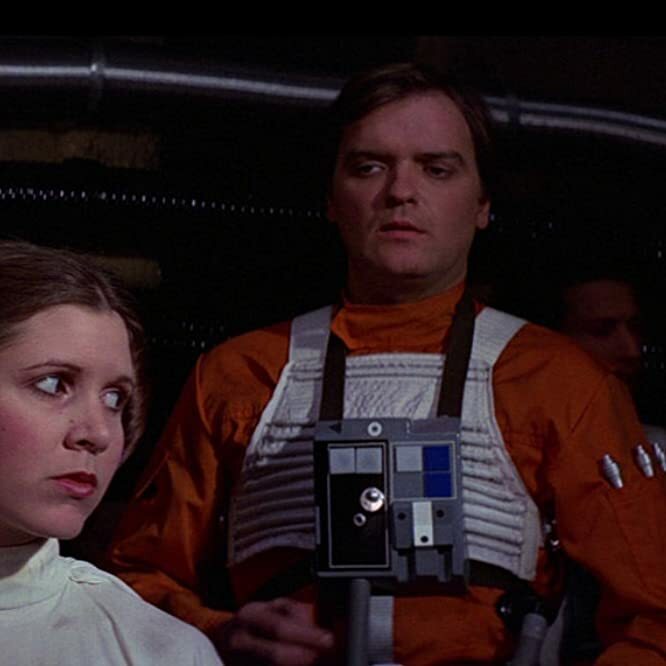 The troublemakers that pick a fight with Luke Skywalker in the Cantina of A New Hope are briefly seen in Rogue One, bumping into the rebels in Jedha City. 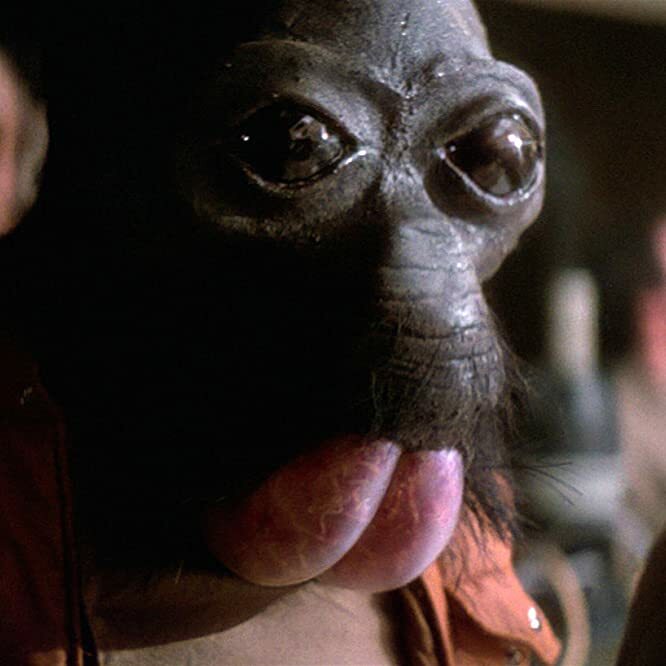 Little did the walrus-like Ponda Baba realize, he would soon be missing an arm. In Rogue One, Bail Organa mentions to Mon Mothma he has a "Jedi friend," as he leaves Yavin 4 for Alderaan. 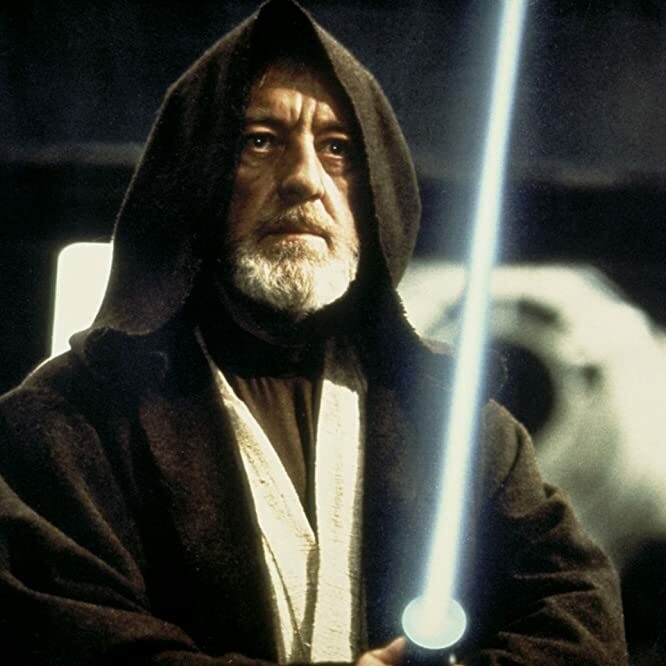 This is his old ally and Jedi master Obi-Wan Kenobi, who has been in hiding on Tatooine following the events of Revenge of the Sith. More obscurely, one of the planets is called Wobani, which is an anagram of Obi Wan. 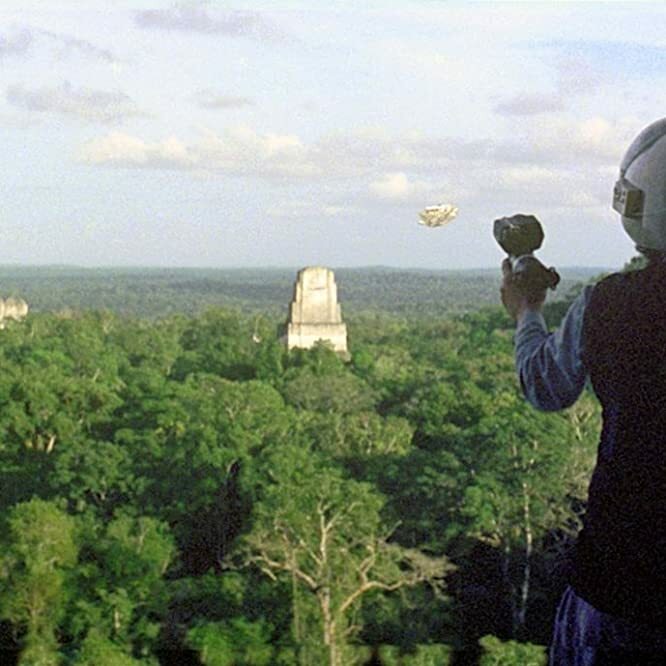 The sentry who manned a recon-tower, watching over the secret rebel base on Yavin 4 during A New Hope, is seen again in Rogue One. 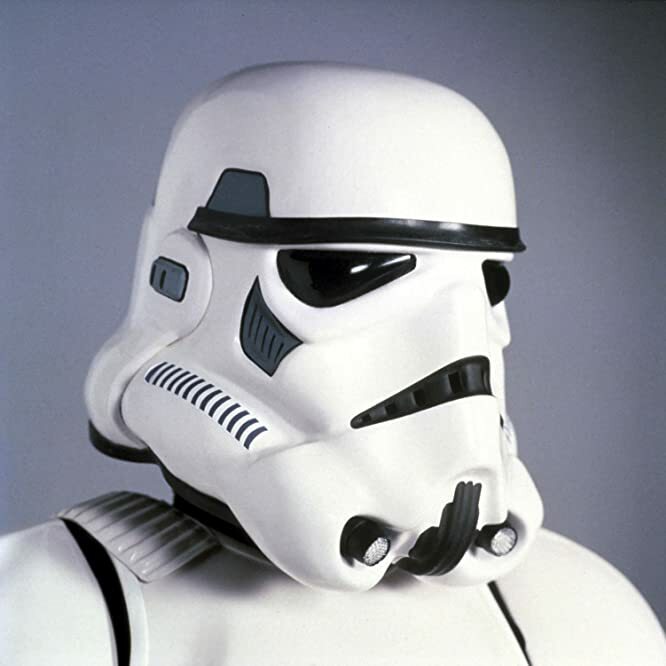 In the original 1977 film, the character was played by ILM modelmaker Lorne Peterson – an anagram of which is Osleo Prennert. In Rogue One, Bail Organa is heard calling Captain Antilles for a mission. Some have mistaken this as a reference to fan favorite and X-Wing fighter pilot Wedge Antilles. 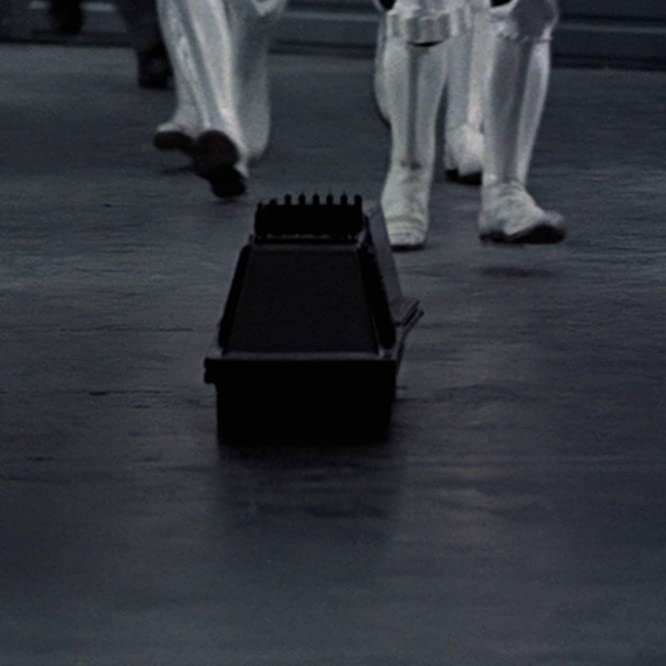 Captain Antilles was actually at the helm of the Tantive IV, the ship seen at the beginning of A New Hope that came under fire from an Imperial star destroyer. The captain was killed by Darth Vader after refusing to give up the rebels secrets. The biggest round of applause during the London press screening of Rogue One came for Garven Dreis, better known to fans as Red Leader. 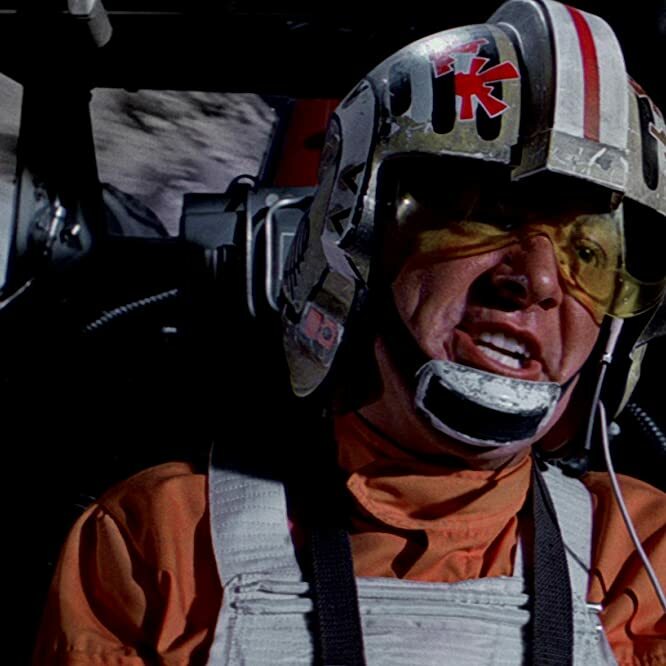 The X-Wing pilot went on to fly in the Battle of Yavin, seen in A New Hope, and attempted his own run at the Death Star’s thermal exhaust port after watching his fellow pilots die at the hands of Darth Vader. 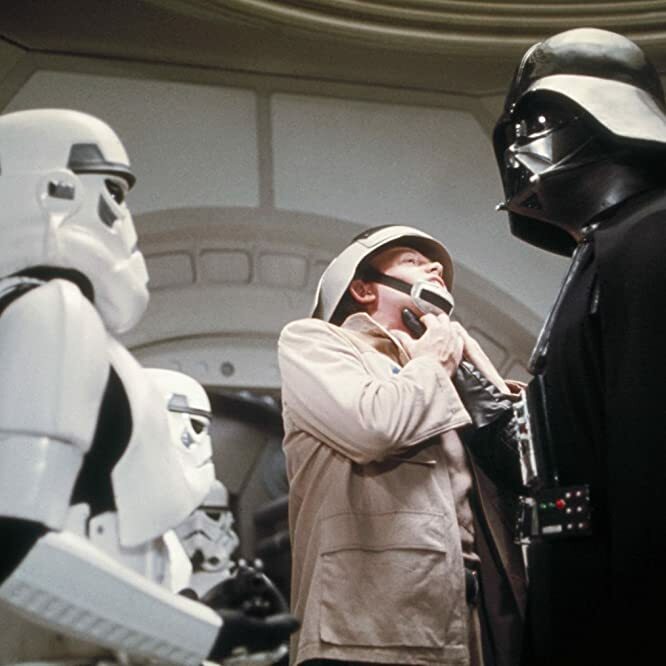 Drewe Henley, who starred in the 1977 film and whose appearance is used in Rogue One, died in Feb. 2016. Another brave pilot seen in Rogue One who would go on to fly in the Battle of Yavin was Jon “Dutch” Vander, known as Gold Leader. He was played by Angus MacInnes, who appears as he did in 1977’s A New Hope in which he led the first doomed attack on the Death Star in his Y-wing. 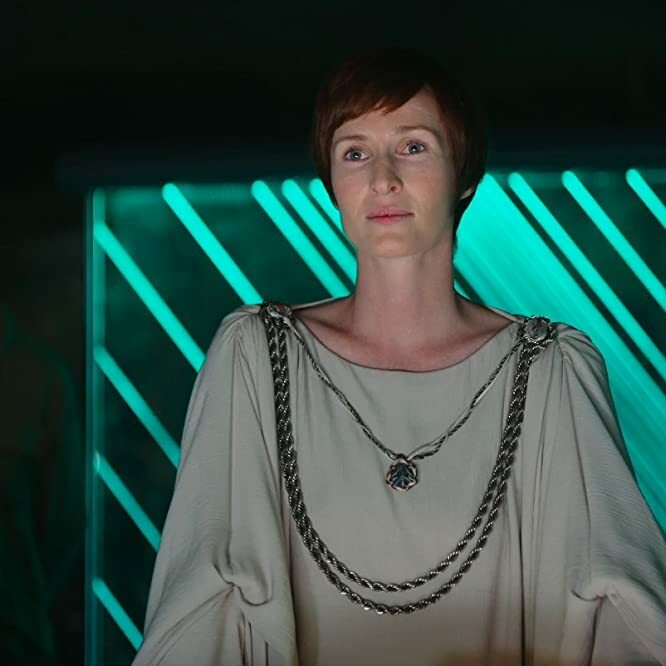 First seen in Return of the Jedi, Mon Mothma helped found the Rebel Alliance after being a member of the Galactic Senate, where she opposed the rise of Emperor Palpatine. The character was meant to appear in Episode III: Revenge of the Sith, played by Genevieve O'Reilly, but her scenes were deleted. O'Reilly returned for Rogue One where Mon Mothma proves an ally to the headstrong Jyn Erso. 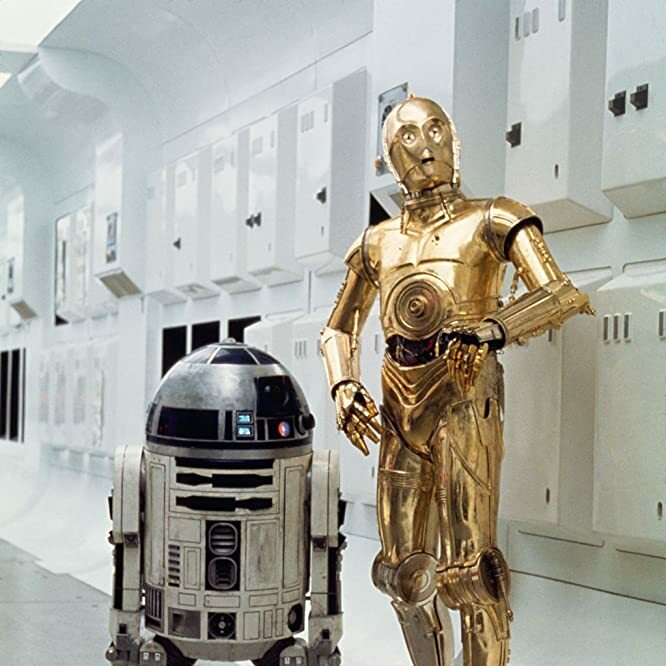 The droid duo that often find themselves in the wrong place in the wrong time (or the right place, depending on your point of view) continue their streak of appearing in every Star Wars movie with a brief cameo in the rebel base. 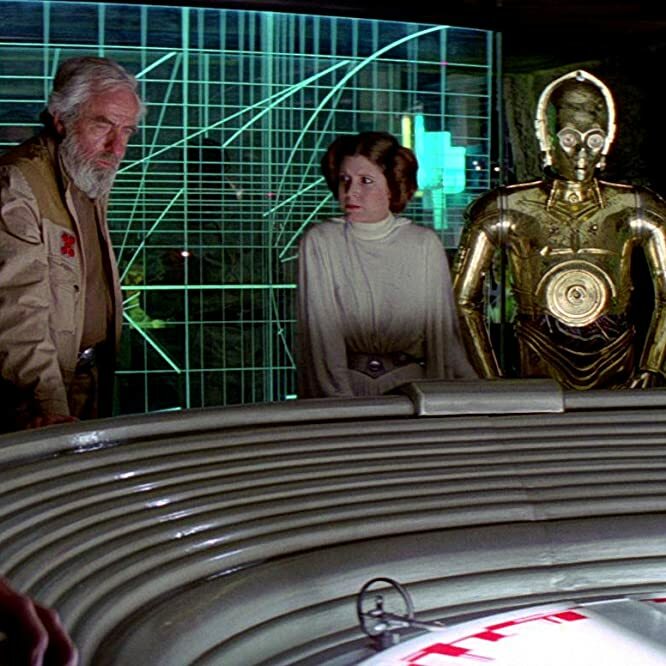 They will next be seen on the Tantive IV, with R2-D2 being given the plans to the Death Star by Princess Leia, before blasting down to Tatooine in an escape pod and falling into the hands of Luke Skywalker. 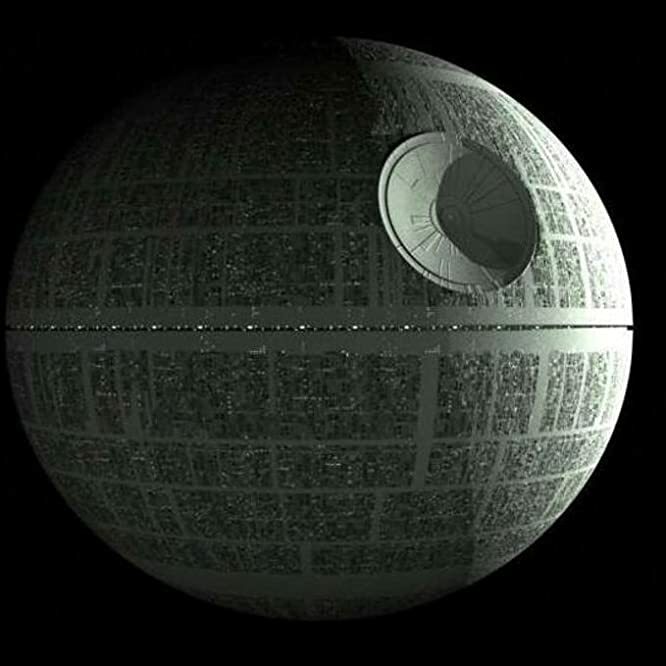 One of the biggest links between Rogue One and A New Hope is the Death Star, a weapon capable of destroying planets. Its legend looms large throughout the saga, with the plans for the superweapon being first revealed in Episode II: Attack of the Clones and variations seen in A New Hope, Return of the Jedi, and The Force Awakens. Rogue One explores more about the Death Star's use of kyber crystals, the same material used to power lightsabers, a fact first revealed in "The Clone Wars" animated series. General Jan Dodonna served as the military leader of the Rebel base on Yavin 4 and was played by the late Alex McCrindle in A New Hope, in which he directed the attack on the Death Star. 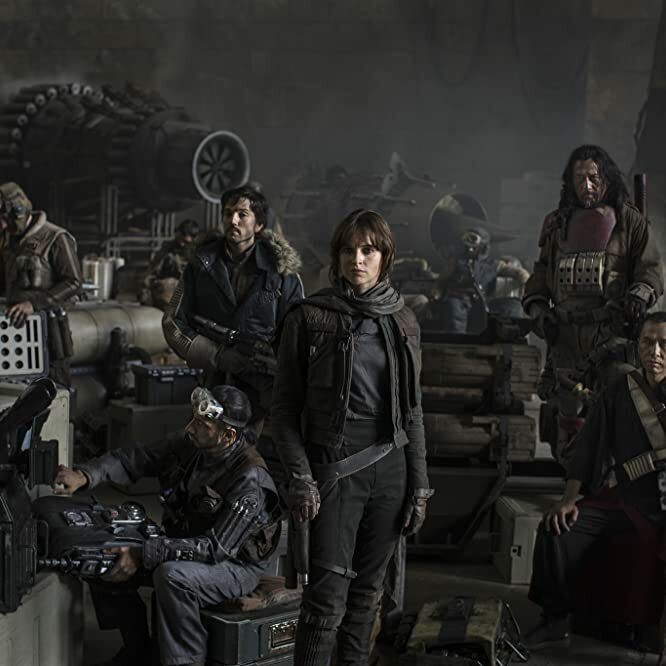 The character is revived for Rogue One, played by "Game of Thrones" actor Ian McElhinney. 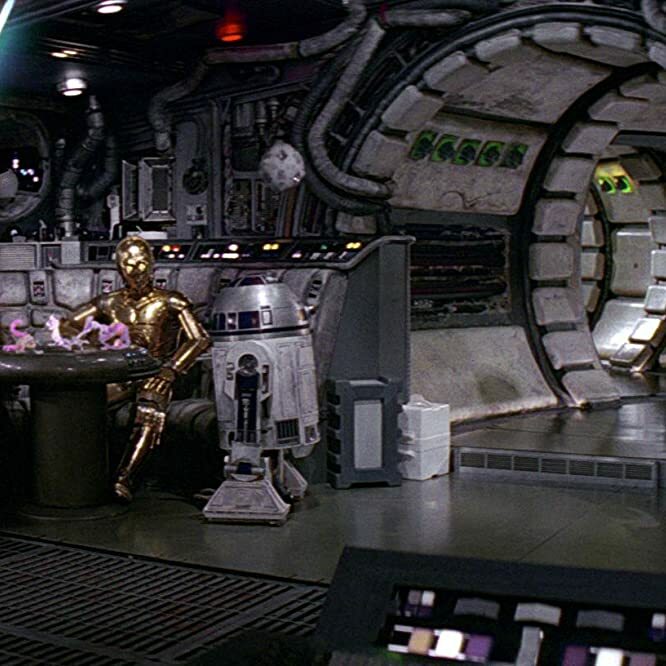 Look carefully in Jedha City and there appears to be a physical version of the holochess game, known as Dejarik, that is played on the Millennium Falcon by R2-D2 and Chewbacca in A New Hope. This is a unique role in Rogue One as it brings to life a previously animated character, first seen in season five of "The Clone Wars." Saw Gerrera is a veteran of the Clone Wars and leads a band of Rebel extremists from a bunker on Jedha. "I have a bad feeling about this," is a line uttered in every Star Wars movie. Before the final battle in Rogue One, droid K2-SO almost completes the line before he is stopped by Jyn Erso and Cassian Andor. After seeing the idealistic but conflicted Anakin Skywalker in the prequels, Rogue One offers a glimpse at why one of the greatest movie villains is feared by both those fighting for and against the Empire. The lava planet in Rogue One where Darth Vader resides in a monolithic fortress is Mustafar, the scene of an epic lightsaber fight between Obi-Wan Kenobi and Anakin Skywalker in Revenge of the Sith. 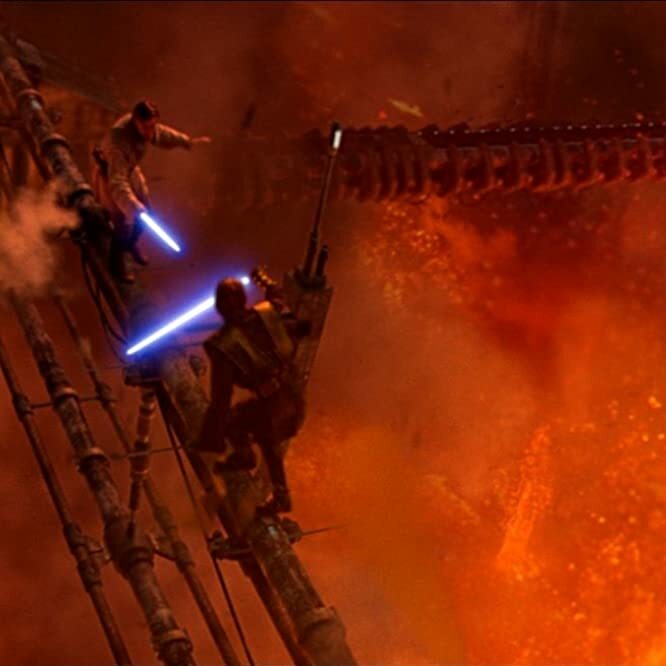 Kenobi left Skywalker for dead on the fiery planet after severing his arms and legs. 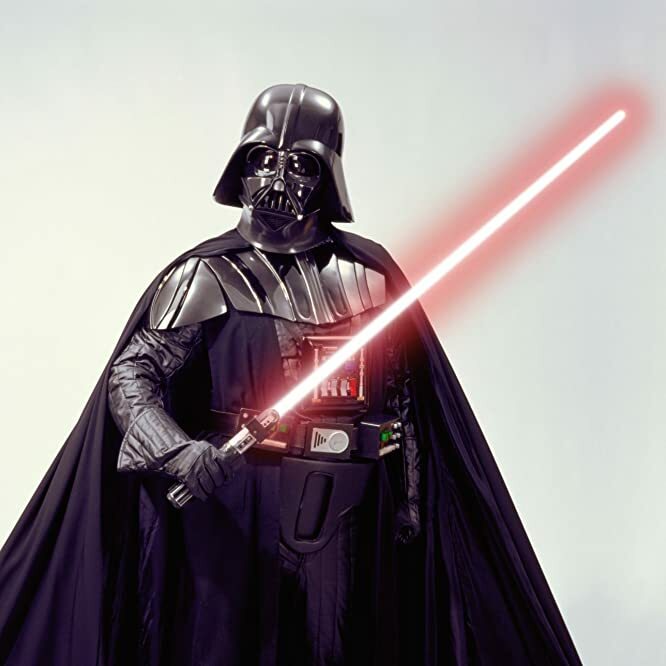 But, after being rebuilt as Darth Vader by the Emperor, the Sith Lord returned to Mustafar to ruminate on the Dark Side and use a bacta tank – used by Luke Skywalker in The Empire Strikes Back – which accelerates healing and treats major injuries. Bail Organa, played by Jimmy Smits, returns in Rogue One having first been seen in Attack of the Clones and Revenge of the Sith. 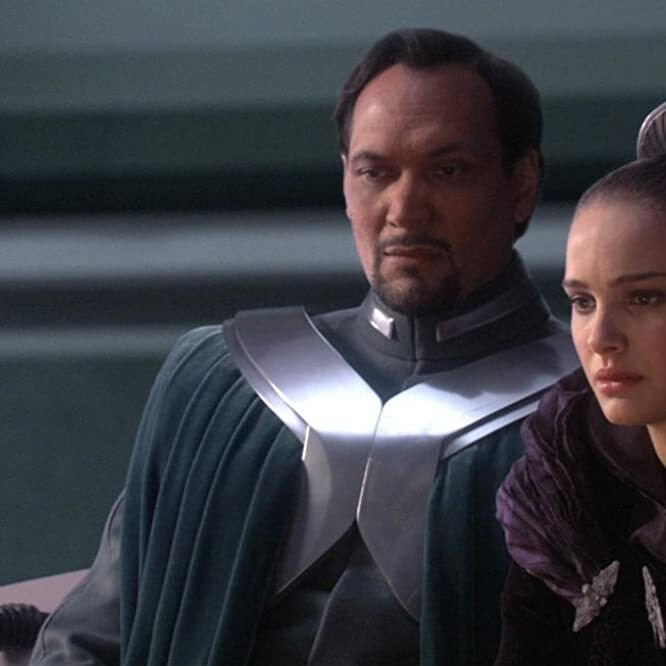 Organa was a member of Alderaan's royal family who served alongside Senator Padmé Amidala and recruited allies in a failed attempt to prevent Palpatine's rise to power. Organa adopted Padmé's daughter Leia and raised her as a princess. He died in A New Hope when the Death Star destroyed Alderaan. 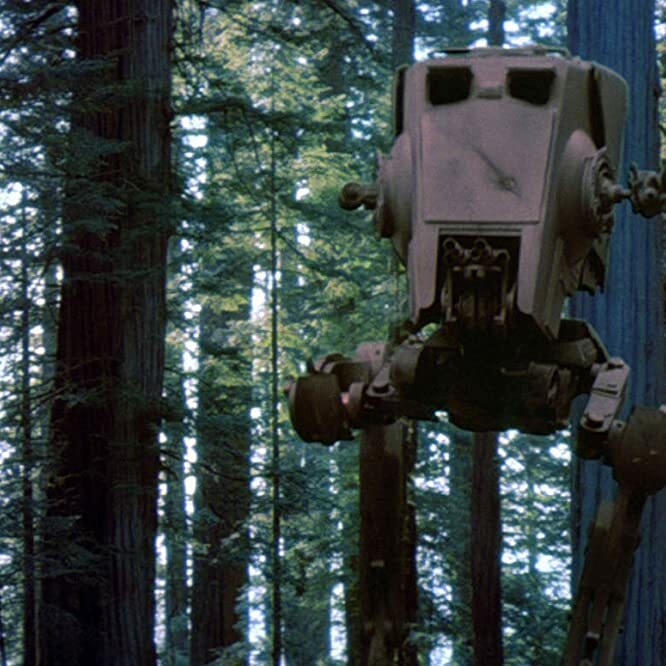 The All Terrain Scout Transport (AT-ST) - seen during the Battle of Hoth in The Empire Strikes Back and the Battle of Endor in Return of the Jedi - is used with devastating effect in Rogue One. 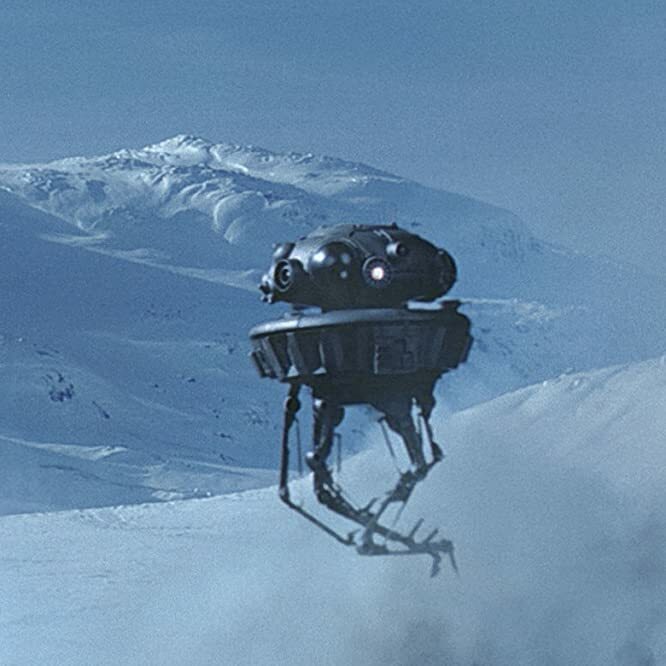 In Rogue One, an Imperial probe droid — first seen in The Empire Strikes Back — can be seen patrolling Jedha City. This is a larger version of the standard combat AT-AT, of which the latter was seen on the snow-covered planet Hoth in The Empire Strikes Back. 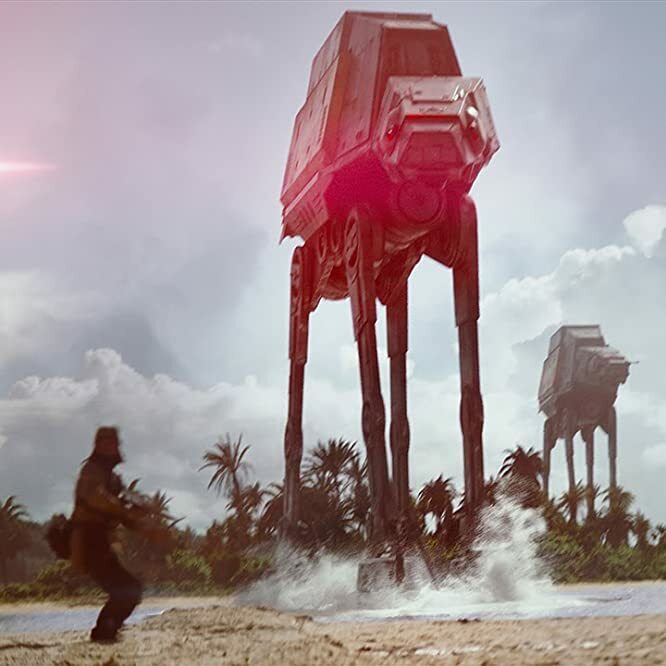 As seen in Rogue One, the AT-ACT walker features a dedicated cargo bed for the transportation of heavy building materials or combat munitions. 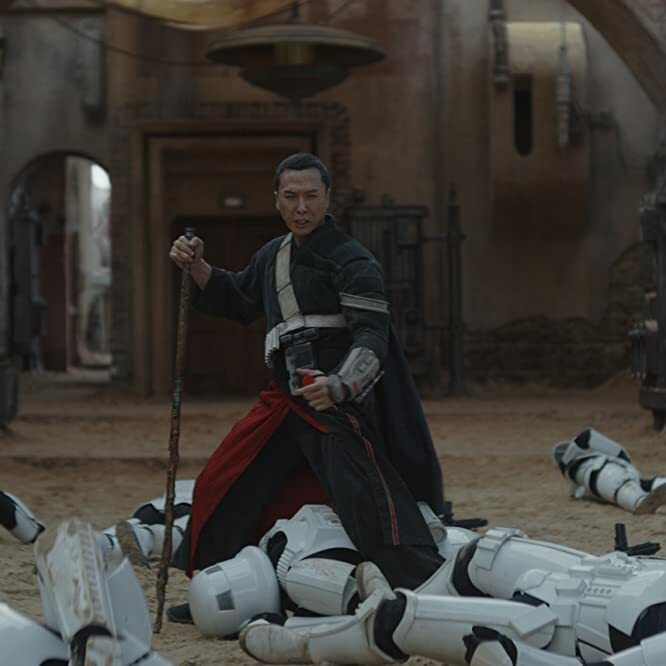 In Rogue One, Chirrut Îmwe (Donnie Yen) and Baze Malbus (Jiang Wen) play Guardians of the Whills, who no longer have anything to guard after a Jedi temple on Jedha was destroyed. The Whills refers back to the early scripts of Star Wars and its original title: "The Adventures of Luke Starkiller as taken from the Journal of the Whills." The Ancient Order of the Whills was a group deeply connected with the Force and, in early drafts of A New Hope, the name 'Whills' was equivalent to the Force. 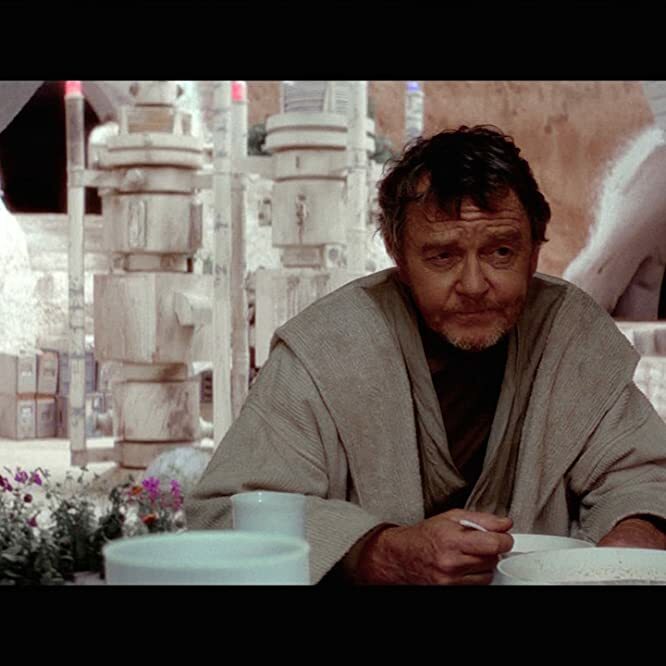 While we don't see Uncle Owen or Aunt Beru in Rogue One, there is a lingering shot on a glass of blue milk early in the film, which is served up at the dinner table by Luke Skywalker's guardians at the beginning of A New Hope. In Rogue One, X-Wing pilot Red Five goes down during the Battle of Scarif. With a free slot, this becomes Luke Skywalker’s call sign during the Battle of Yavin in A New Hope. In Rogue One, we hear a General Syndulla being called over the comm on the rebel base. This is a reference to Hera Syndulla from the animated "Star Wars Rebels" series. Photo by Disney XD © 2014 Lucasfilm. All rights reserved. 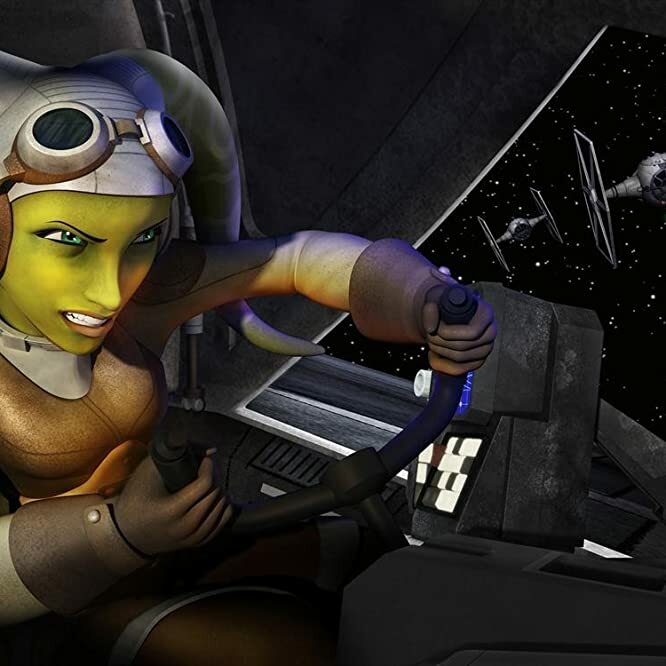 In Rogue One, during the Battle of Scarif, the Ghost - the ship piloted by Hera Syndulla in the "Star Wars Rebels" animated series - can be spotted among the ships battling the Empire. 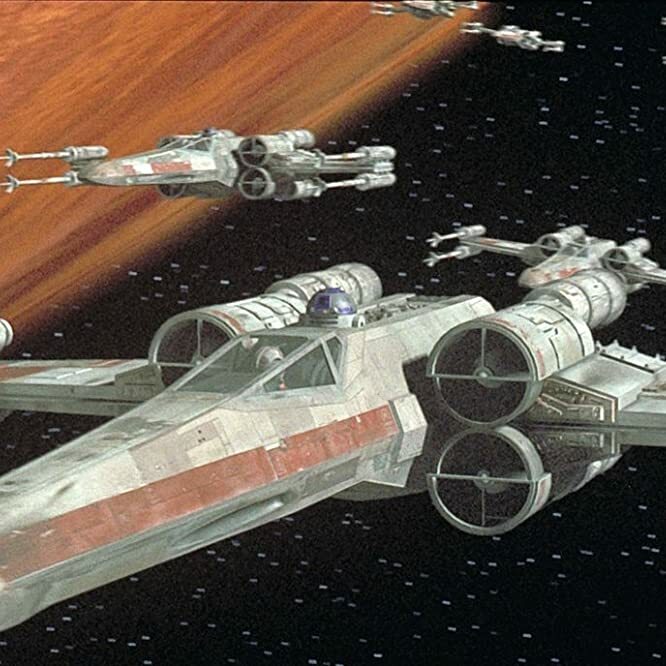 In addition, the Hammerhead Corvette, first seen in "Rebels," is also used to devastating effect against a Star Destroyer while the proton bombs used by Y-Wings during the battle reference the bombs stolen during the series. 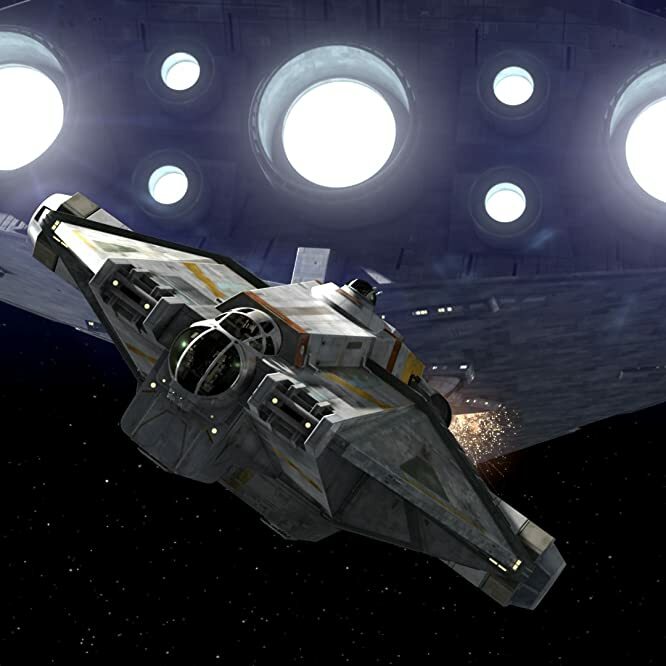 It was included in Rebels as a reference to a Hammerhead vehicle in video game "Knights of the Old Republic." The terrible aim, the banal conversation and that familiar accent are back in force in Rogue One. Move along, bucketheads. A dancing Twi'lek, similar to Jabba's slave girl from Return of the Jedi, is briefly seen in hologram form. The keen-eared will hear a mouse droid – the small bot on wheels that Chewbacca scared off with a roar in A New Hope – squeaking around in Rogue One.